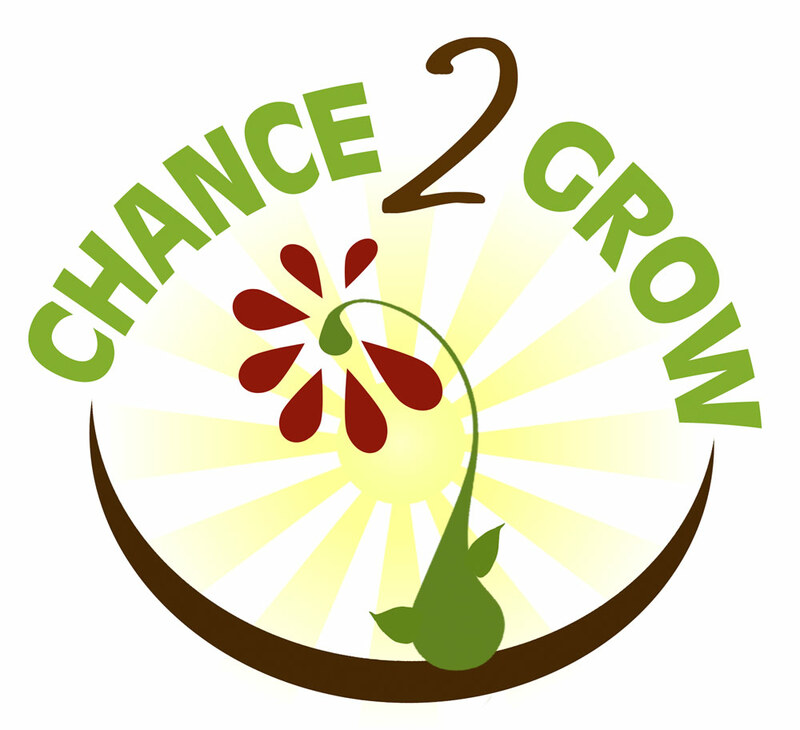 “Chance 2 Grow” funds a wide variety of recreational and educational opportunities for children from music lessons, art and dance classes, to gymnastics, swimming, and figure skating. Includes hockey registration in our southern region. This program will pay registration for a myriad of activities upon request.